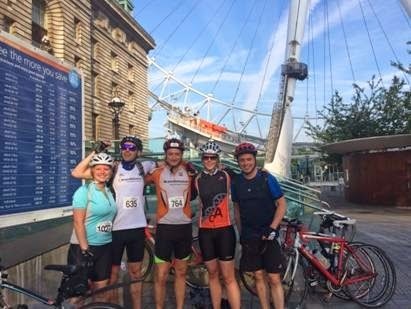 Our band of bikers, from this point onwards known as The Athlete (Paul Sarjeant), Party Girl (Aleiya Lonsdale), The Ringer (Maria – Grad's Lady Friend), The Aussie (Warwick Jackson) and Grad (Matt Gradidge), were due to set off from the London eye any time between 7:00am and 7:30am. Party Girl had set the rules that no one should go out drinking in the days building up to the event, a strict rule that all except Party Girl adhered to. Pre race quote on Saturday the 21st from Party Girl “Too hung-over to leave the house”…….. “Please don’t leave me behind”. 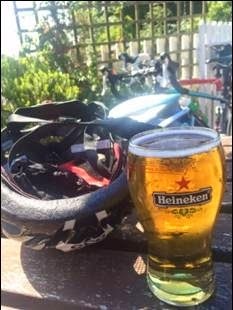 The Athlete and Grad were also doing some serious training on the 21st, strengthening their livers in training for the all important half way beer and crisps pub stop. The Aussie was preparing himself by eating his body weight in pasta. The only person apparently taking the preparation seriously was The Ringer, who spent most of the Saturday asking Grad if he needed that next pint…. The night before we set off, an agreement was set. In order to try and avoid the blistering Saharan like heat on the pale (mostly) English skin of our riders, we would set off earlier. 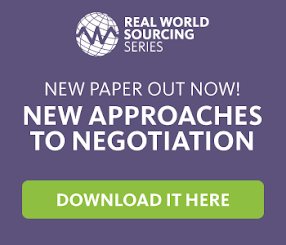 The agreement was understood by all participants bar one. The Aussie. Who turned up over half an hour after the other riders. 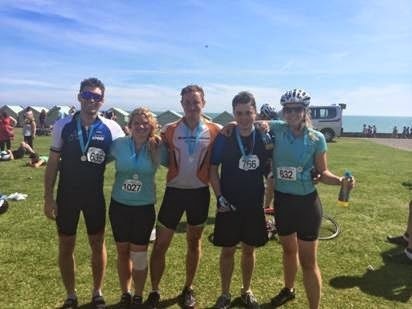 So, at around 7:30am, we set off on the 75 mile journey, a journey full of heavy breathing, personality failures and copious amounts of granola and bananas, with the occasional doughnut, to the beautiful south coast. 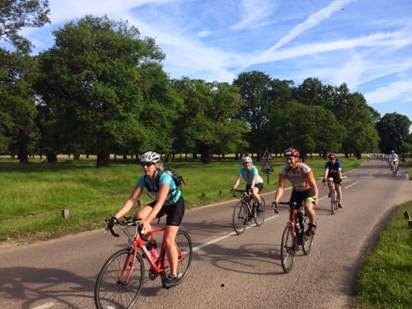 The first 10-15 miles were a joyously paced saunter through parts of London that people travel around the world to see; Westminster, Battersea (from the north side), Putney, Richmond Park through to Kingston. At Richmond Park we faced our first hill….. the first of so so many. Confident with how the journey had begun, each member of TeamBravo powered up the hill conquering it with ease, elated as if it were on a par with ascending the mighty Everest. Oh how the mood would change later. Our first water stop came when the navigator at the time (Grad) decided that the stop must be the same direction as the actual route. It was not. However it lead for a perfect chance for Grad to remove his underwear, as it was beginning to chafe in areas where chafing is very much not appreciated. Once back on course, TeamBravo were meandering through the suburbs of London, onwards into Surrey. Still quite a pleasant journey at this point, turning onto roads such as “School Lane”, Meadow “Place” and “Happy Street”; Lovely village - like areas, picturesque almost. Single file roads encased with trees created an almost natural tunnel as we proceeded onwards. Birds were tweeting, horses were neighing. Horses? Yes horses. We were approaching Epsom racecourse! For those who are not familiar with Epsom racecourse, it is on the Epsom Downs. The Epsom Downs being much like the other Downs in the UK. The Oxford Dictionary defines Downs as “Stupidly hilly areas that separate the lovely flat areas of the UK which are perfect good for cycling on”. Here it was, our first real hill. 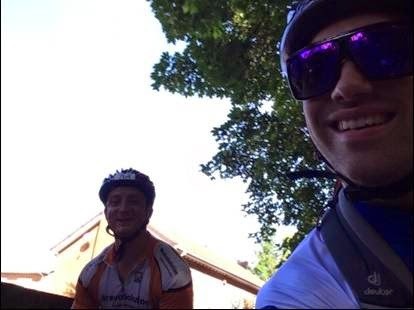 Still full of energy confidence, TeamBravo powered through, passing lesser cyclists as we stormed up the hill, avoiding the piles of horse manure on the road, and the swarms of manure eating flies as they launched themelves up from the dung into passing cyclists. Nothing could beat TeamBravo. We can totally do this. This is far too easy! Bring on the rest of the route! Before setting off a participating cyclist wandered over all forlorn, looking for assistance in changing a tyre due to a puncture he had received. 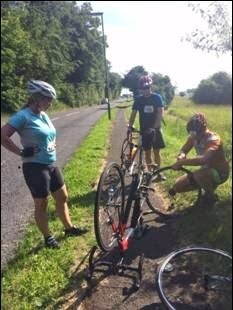 Almost in unison TeamBravo offered…..absolute no support whatsoever claiming none of us knew how to fix a puncture. Roughly 5 minutes later whilst blasting down the other side of the Epsom racecourse hill Grad was about to break the sound barrier when he hit the mother of all potholes. Almost being thrown from his bike Grad loses his water bottle (which was then run over by a car), Grad manages to stabilise himself but it was too late. His inner tube had burst and TeamBravo had to stop again so that a quick fix could be performed. Luckily all were on hand to help providing more than enough kit assistance and moral support. What a team! The rest of the journey was more of the same... Burning thighs and extreme exhaustion, and always with the thought in the back of our minds that this hill isn't even THE BIG ONE. Just as we thought we were finally getting the hang of this hill business, The Ringer sustained and injury to the right knee. A few frustrated tears later (she didn't want to pull out, had to finish the race, would not let the team down, too competitive to give in) we carried on. 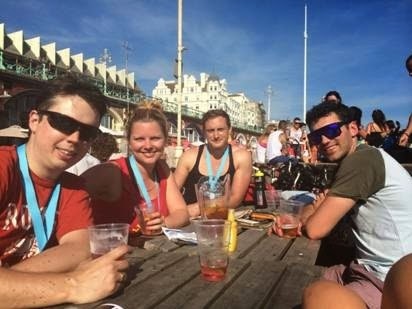 The Ringer and Grad ploughed on ahead while the Athlete took the Aussie and Party Girl under his wing to give them some moral support... until the downhill sprints that was. Abandoned, Party Girl and The Aussie tried to keep their spirits high by jollying each other along with grimaces and lamentations (!) The next upward climb came along and Party Girl, with her cleats, partied up the hill, not stopping to look back, hoping that the Aussie, with his ‘sneakers’ remained hot on her heels (he did not). Towards the end of the next downward swoop, Party Girl’s bike started rattling and she lost her water bottle and the contraption that holds it to the bike. Not perturbed in the slightest, and without the faintest hint of personality failure, she turned around and slowly cycled back in search of her missing parts. Alone and vulnerable, she was close to giving up, and then along came the Aussie, and not a moment too soon! Back on she climbed, and followed in the tracks of her trusted companion as he passed her with an encouraging wave, shortly to join the rest of TeamBravo, who, in true Bravo spirit, had been waiting for their team mates at the next lay-by. Smiles all round and a real sense that we were all in this together, and with the added bonus of meeting a fellow cyclist playing 1920’s swing music from his bike, onwards (and upwards) we went! The Athlete stalking the musical cyclist bopping along expending more energy on dancing than cycling! Picking up signs for a pit stop, we all headed in, sending the Ringer straight to first aid, time for the Aussie to do top up on those carbs, and the rest of TeamBravo to refill water and replenish fuel levels – this time Caramel wafers and yoghurt covered berries. Once rested and ready, off we headed again, Party Girl led off in the wrong direction but was quickly realigned by her team mates. Safe in the knowledge that there were only 20 miles to go (but still, there was the BIG ONE) we were off. This is what we had all spent the last 20 miles psyching ourselves up for. As the hill arrived on the horizon, we heard a familiar voice behind us... "That's not a hill, that's a mountain!" - Party Girl. For those that don't know what Devil's Dyke is, here's a quick definition: "At nearly a mile long, the Dyke valley is the longest, deepest and widest 'dry valley' in the UK. Legend has it that the Devil dug this chasm to drown the parishioners of the Weald. On the other hand, scientists believe it was formed naturally just over 10,000 years ago in the last ice age." With just a short break to celebrate the achievement at the top of the Dyke, it was onwards (downwards!) 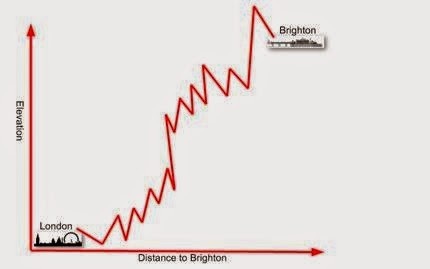 to Brighton and the finish line. 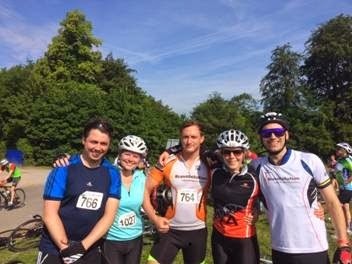 As we approached the finish, we were greeted by wild cheers, rapturous applause and flash photography (this experience may be exaggerated due to our exhaustion levels). Passing under the finish banner an overenthusiastic DJ requested that we ‘did a dance', which can’t have looked good. We pretty much wobbled about on our bikes as we pulled. You’ve never seen someone get off a bike so quickly! We collected our medals and energy freebies. We had done it!! After the jubilation of finishing died down and exhaustion reared its ugly head once more we formulated a plan for the remainder of the day. The sun was out, the beach was heaving and we all thought we wanted a beer. We strolled down towards the pier (Party Girl started to ride it but quickly ditched this idea) and found a bar with live music. We chained up the bikes and secured a table. We managed two drinks each and a bite of food. A mixture of the hour of the day and the looming thought of fighting for a spot for our bikes on a packed train resulted in a mad dash towards the station, some of us with drinks still in hand. Nobody rode. With a few minutes to spare we boarded the train and made a nest of bikes next to the world’s worst smelling toilet. We chained them up and retreated to an adjoining carriage. Most other passengers had the same idea so we sat on the floor drifting between telling tall stories and wanting to cry. At last we pulled into Clapham, where would all go our separate ways. There was something disheartening in that what had taken us 7 odd hours on the bike took only 50 minutes (with stops) in reverse. We waved our goodbyes and made our way up the stairs. We all had small rides home once we caught our final train - and none of us were looking forward to it. It had been a long day but certainly one worth experiencing. 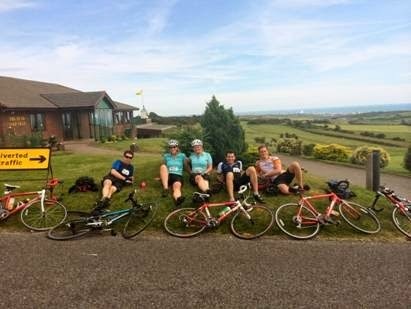 So in summary, we completed the 75 miles and climbed a total of 5,400 FT. That's the equivalent of cycling up Ben Nevis one and a half times! For a full breakdown of the route, click here. Thank you all once again for your support. You helped us raise over £275 and encouraged us to embark on a journey that would remould us for... at least a week.